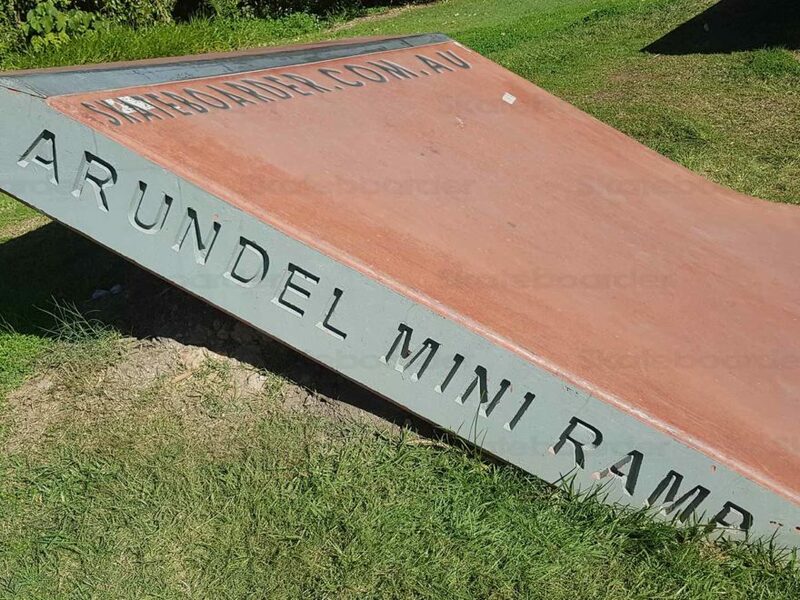 It’s really small, it’s really old, it’s really rough. 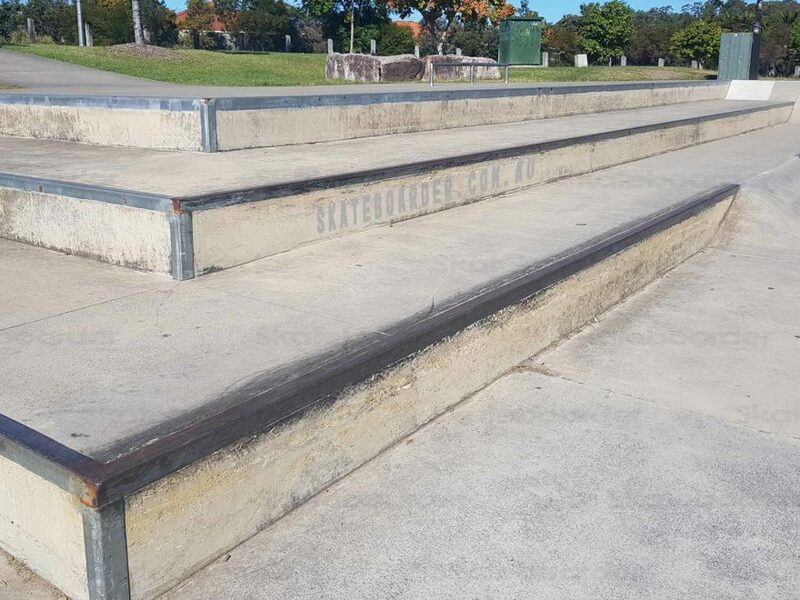 If you look at this as a purpose built skate “facility”, it begs the question, why? 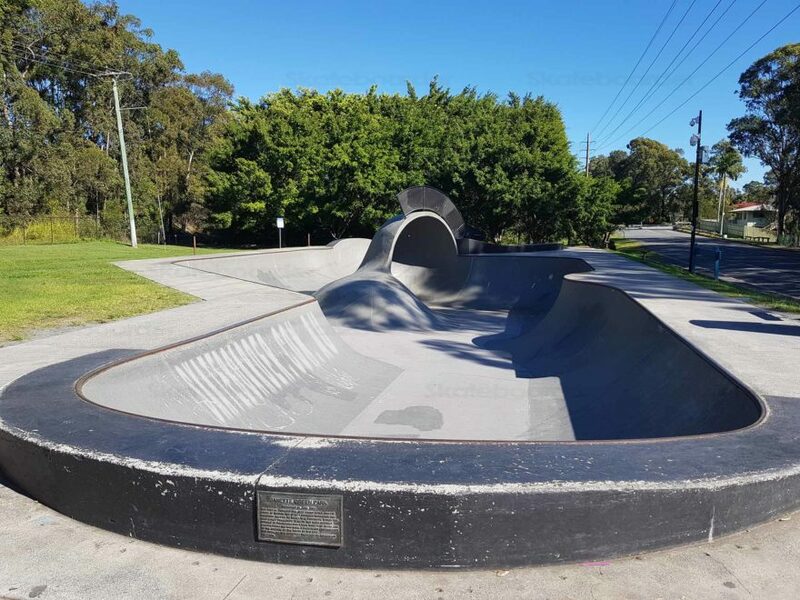 I mean Nerang is just down the road and comparing them is like comparing Tony Hawks bowl riding to that of a 4 year old kid on a 3 wheel scooter. 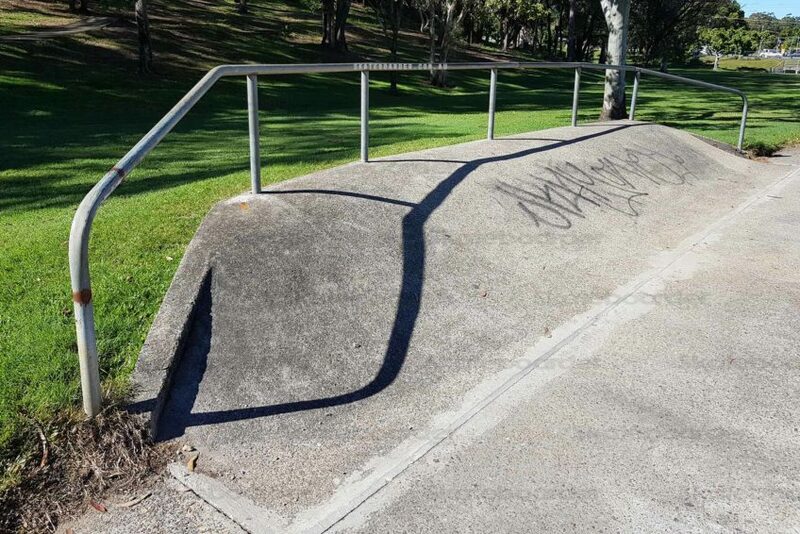 Only positive, it can be a challenge. 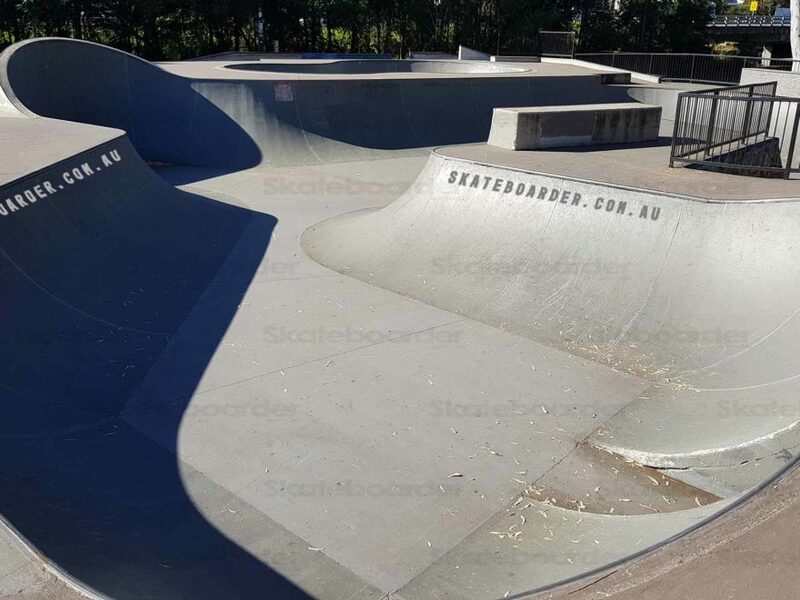 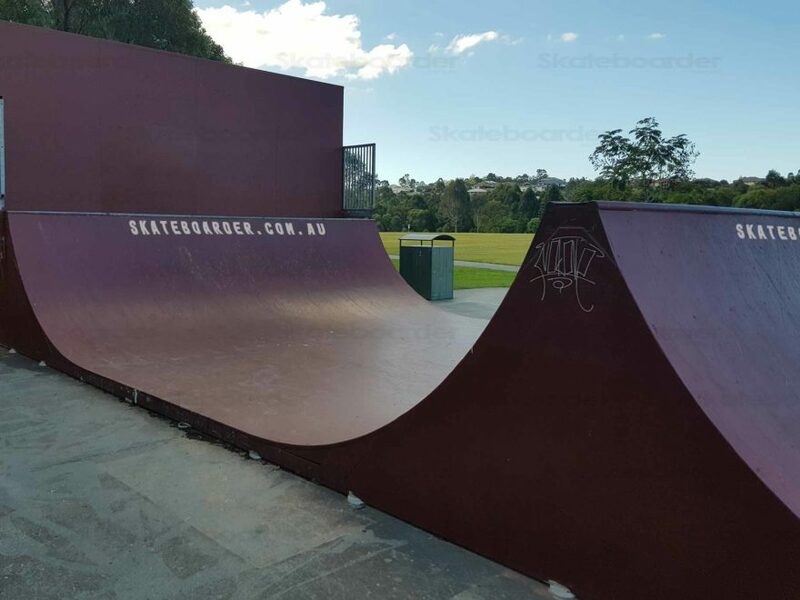 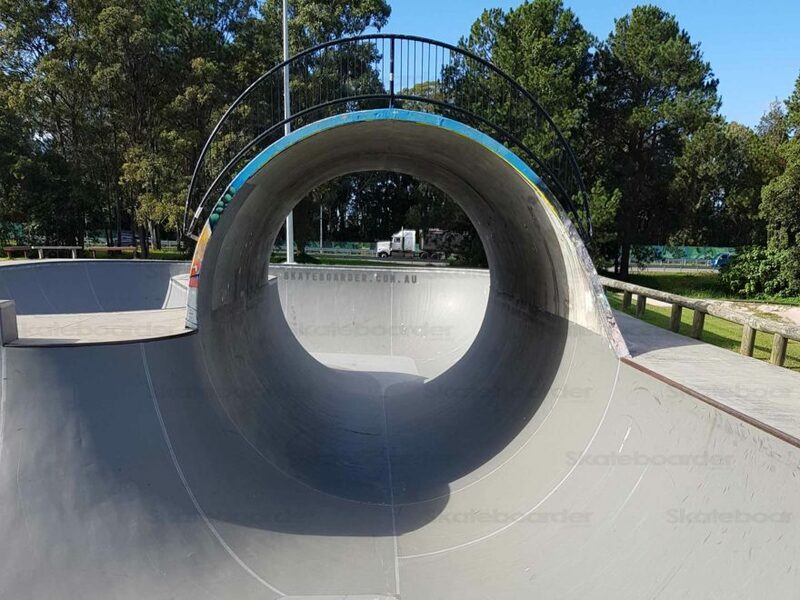 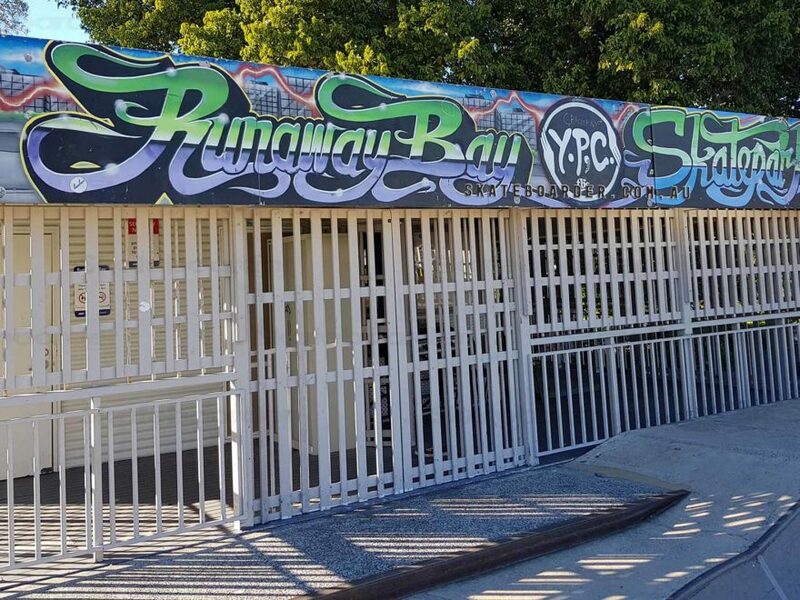 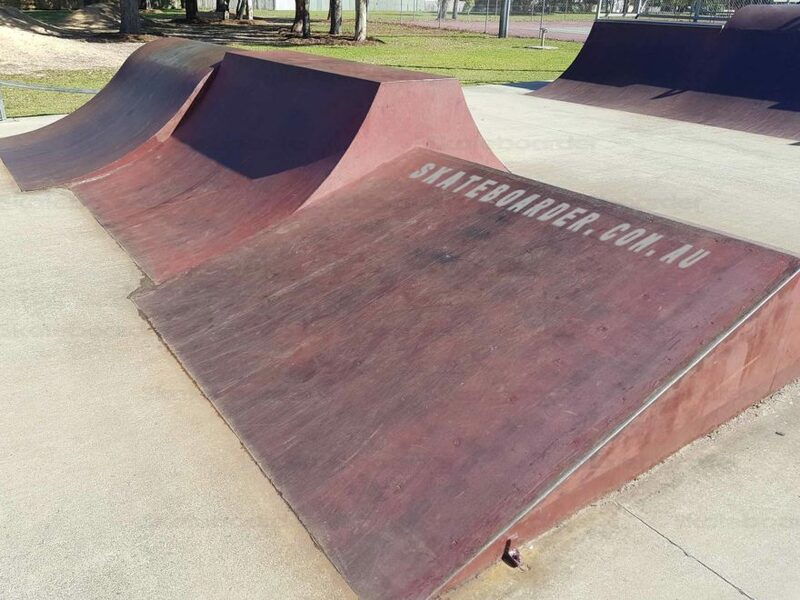 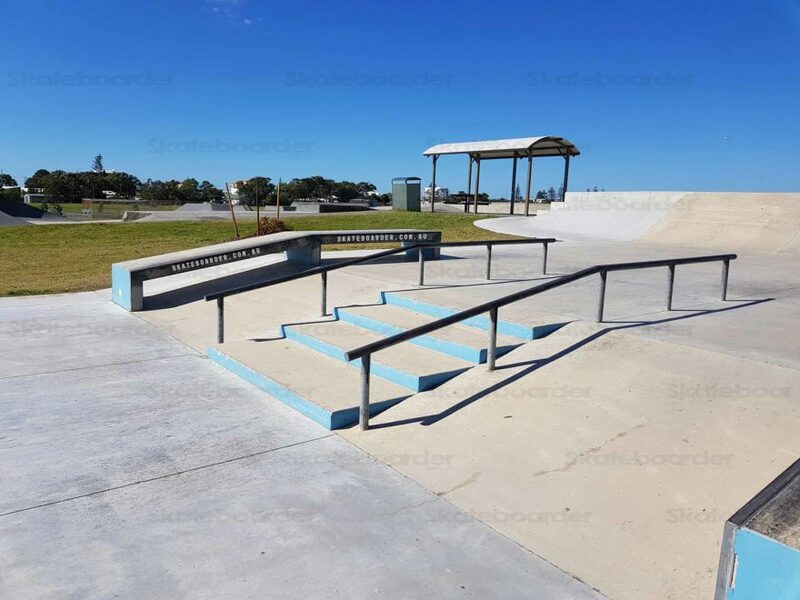 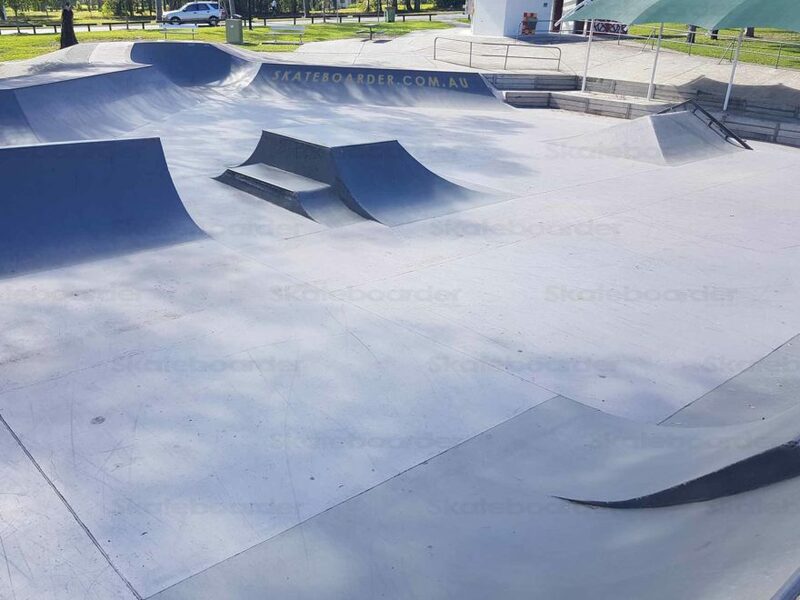 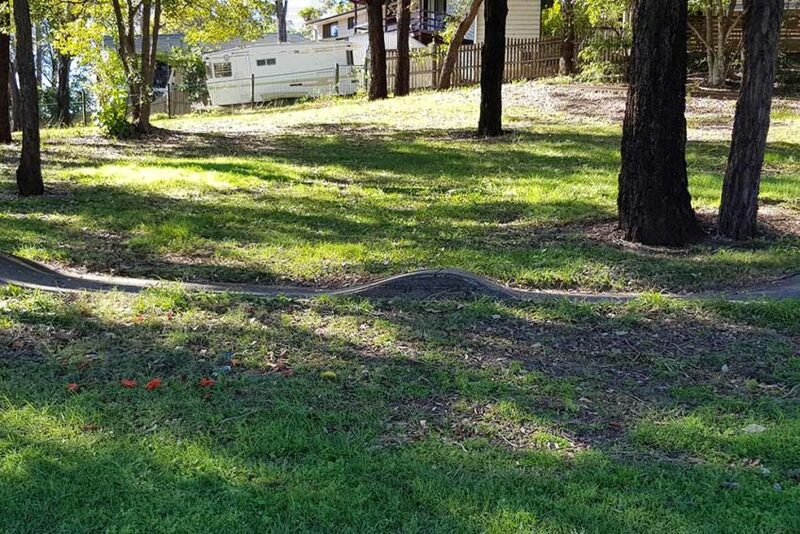 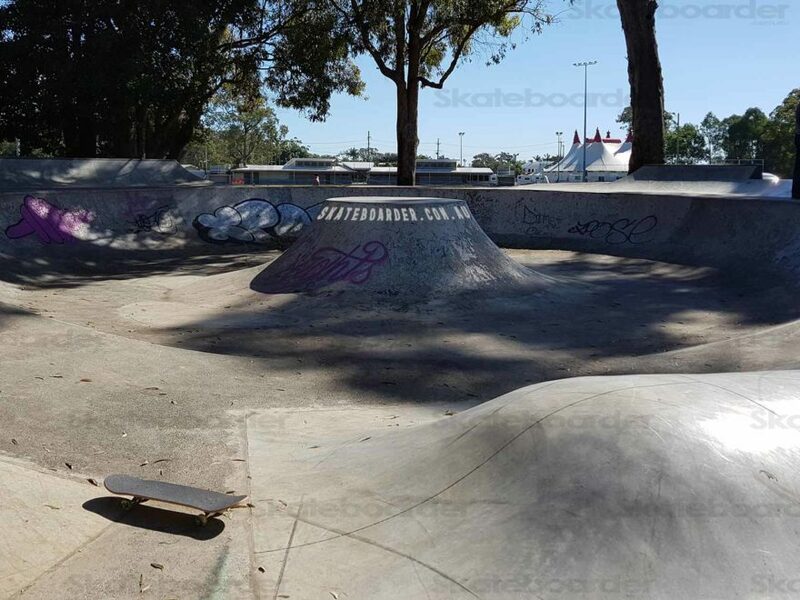 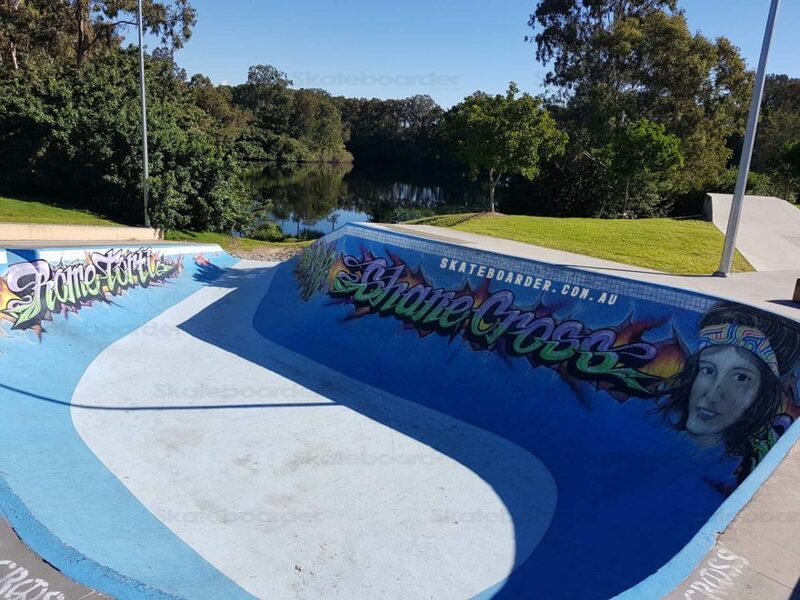 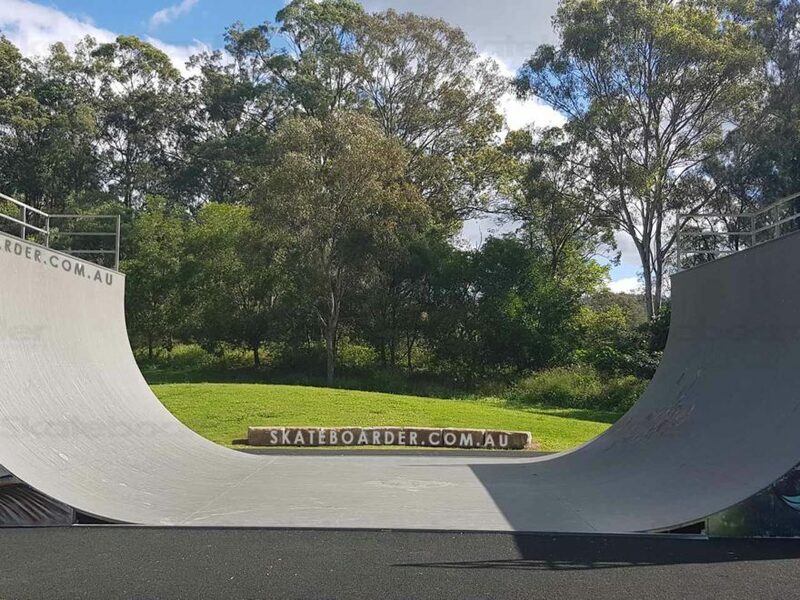 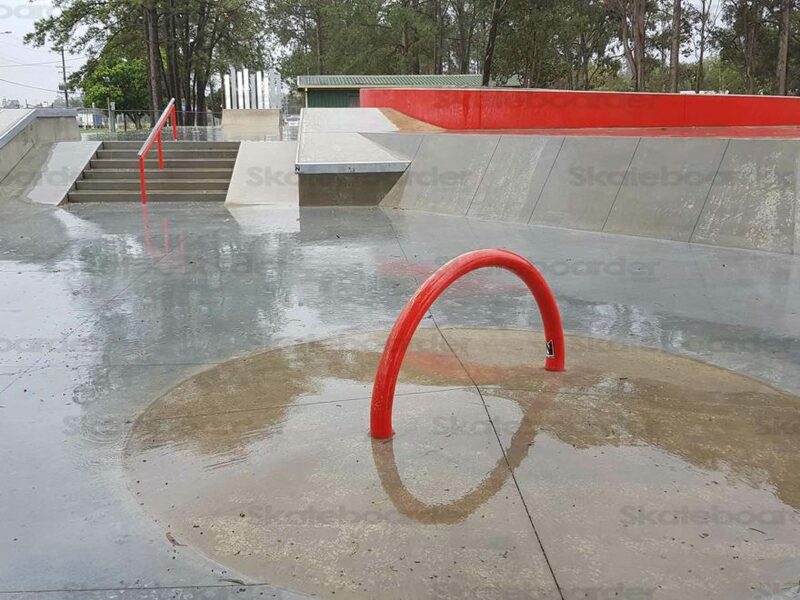 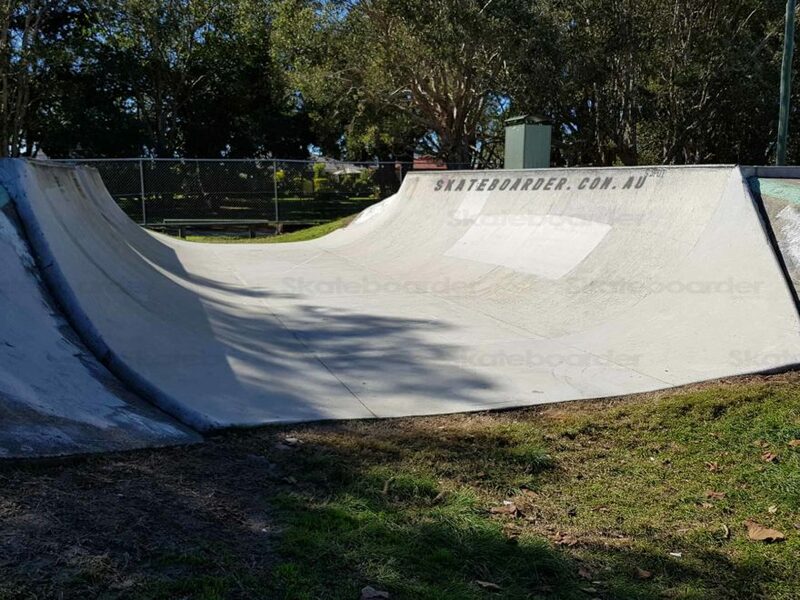 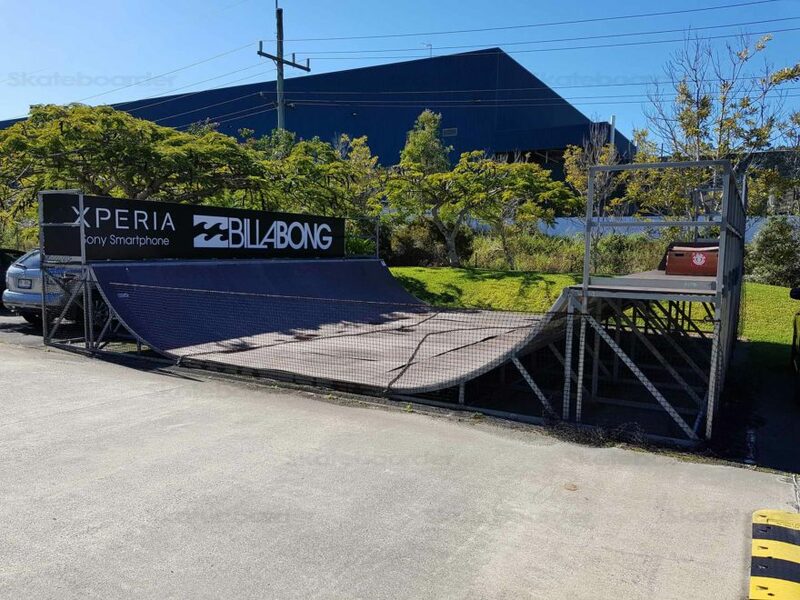 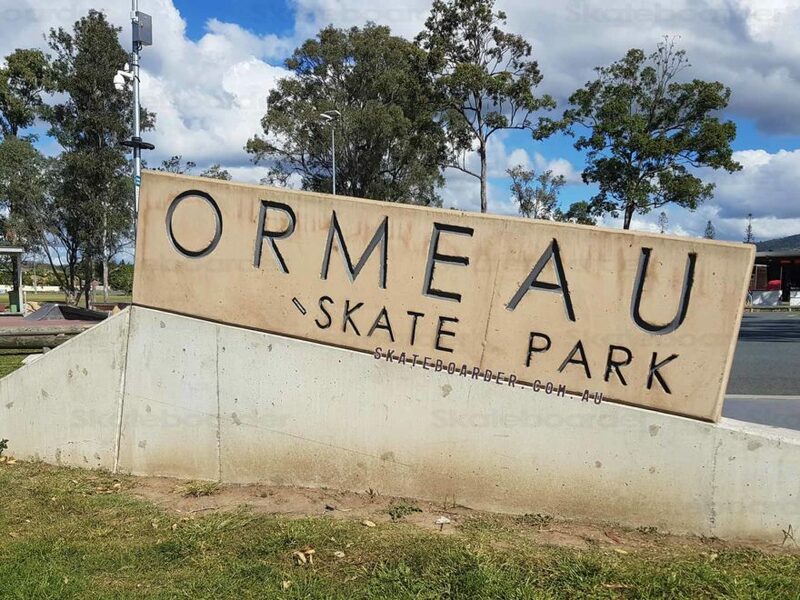 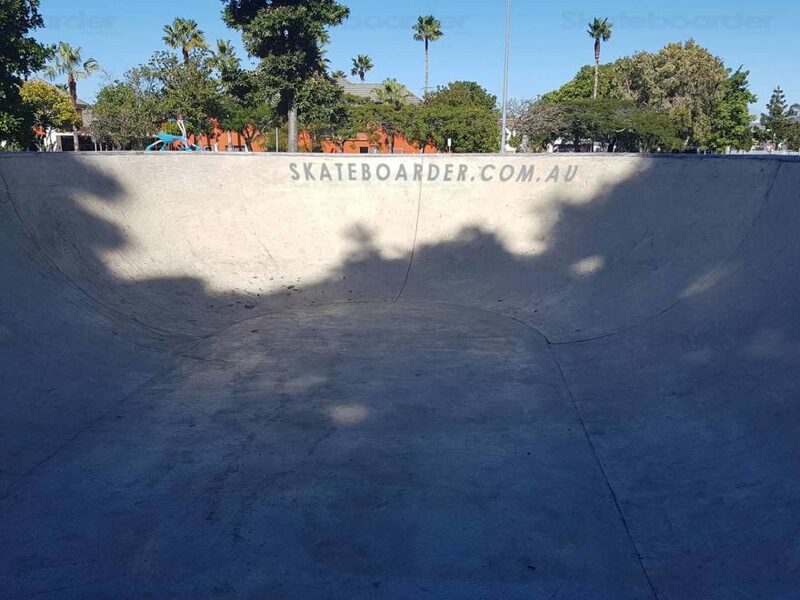 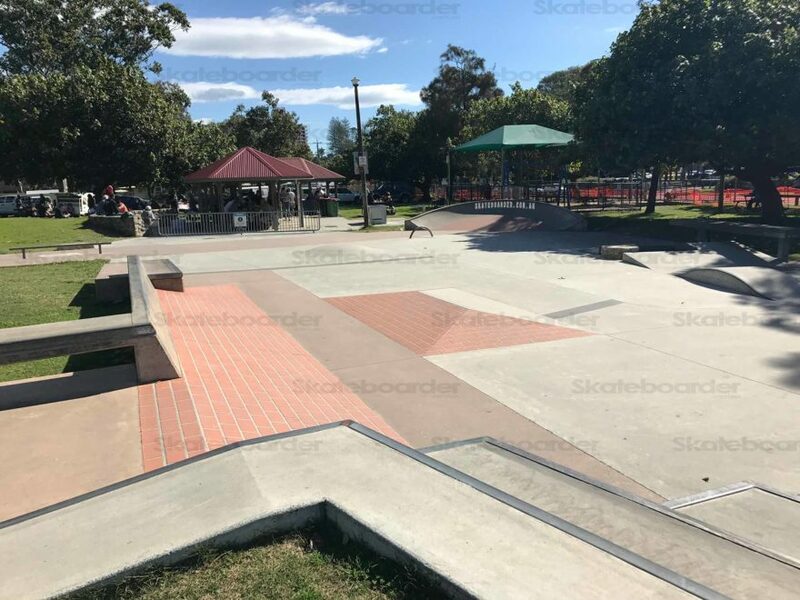 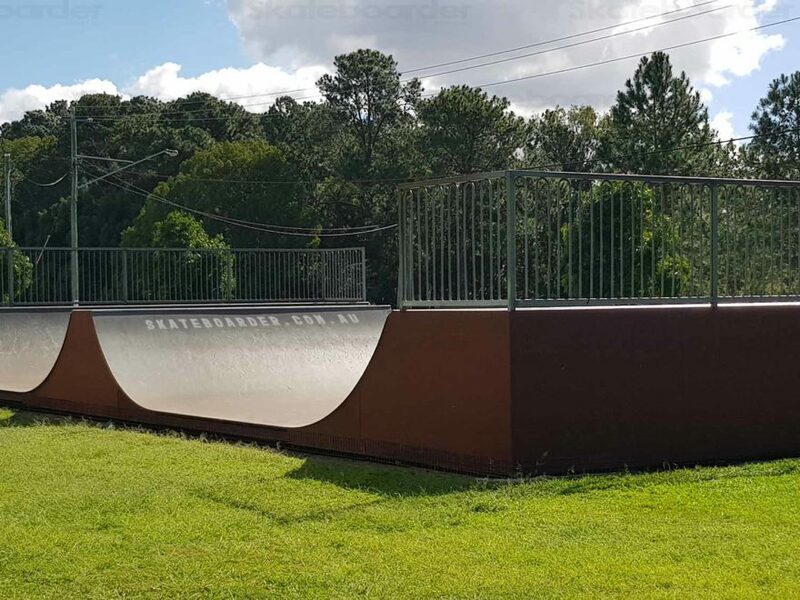 The skate spot is located in Silver Bridle park, just off Southport Nerang Rd in Molendinar. 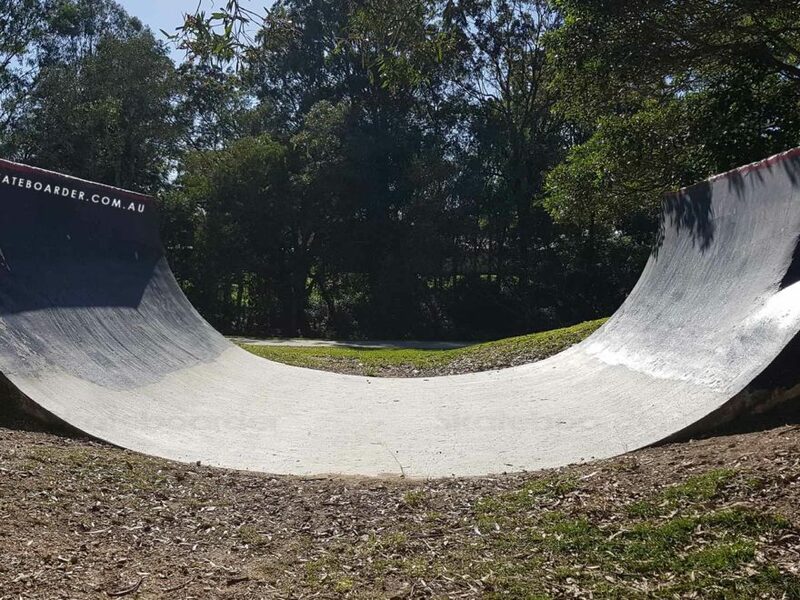 It has a small hill run with a few banks and a couple of rails. 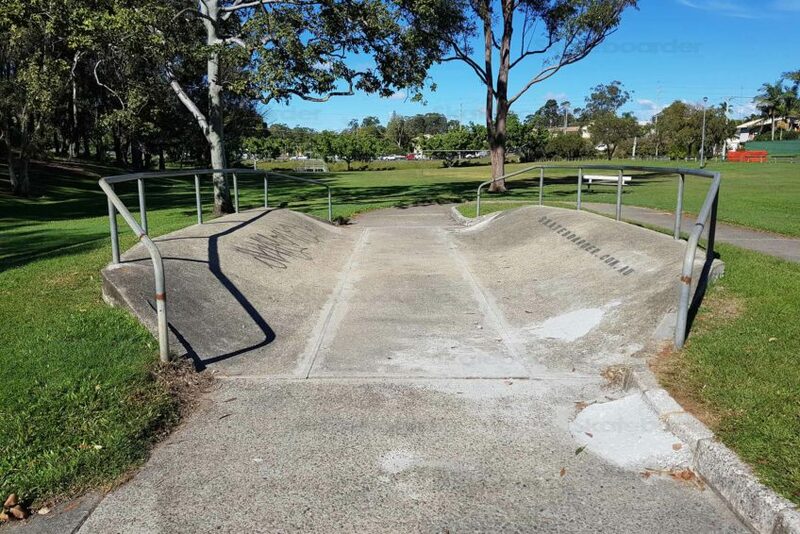 It is very rough and there’s been a bit of DIY. 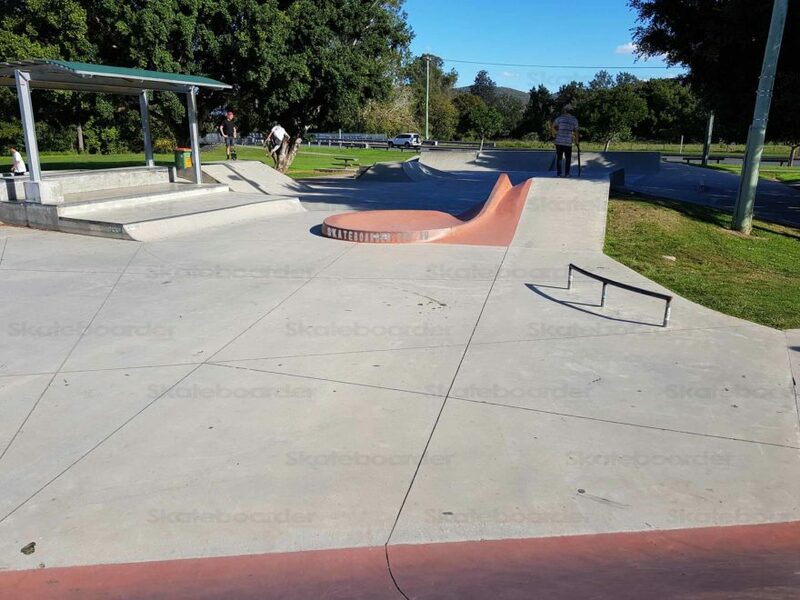 There is bathrooms and a playground in the park but not much else around. 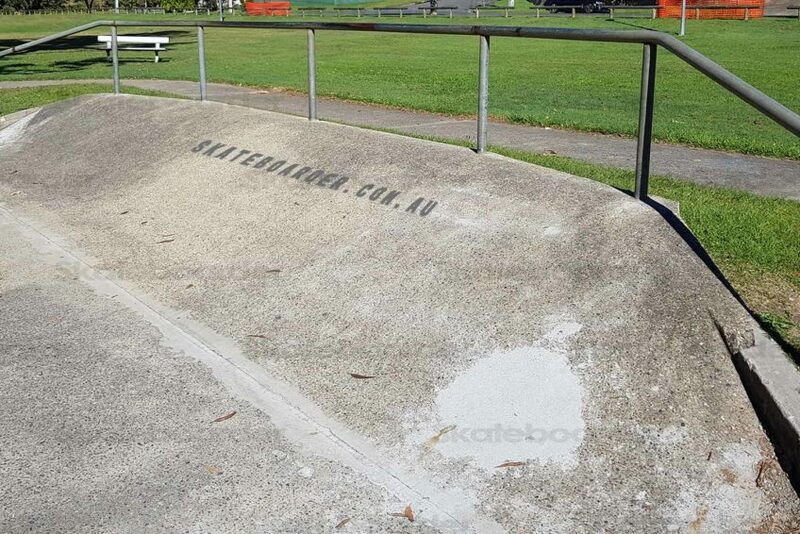 © Copyright 2019 Animal Chin Industries, All Rights Reserved.